Looking for somewhere to grab a bite to eat before a Target Center event? Visit one of our conveniently-located restaurant partners! For a full list of all dining options close to our venue, click here. 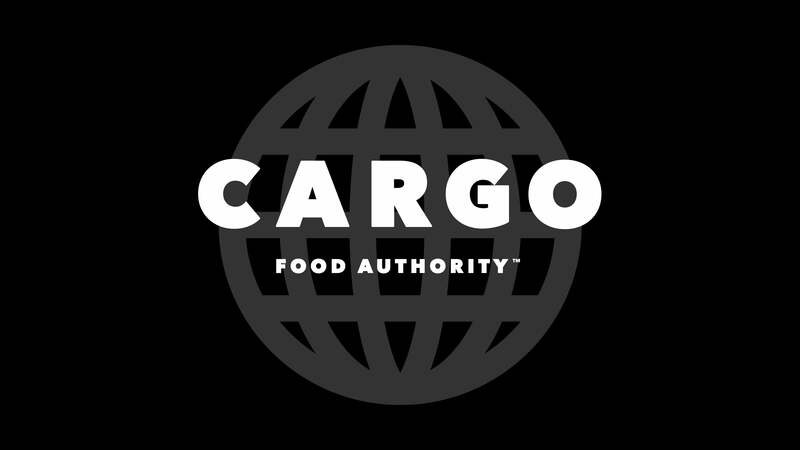 Located within Target Center, Cargo Food Authority is a graffiti-tagged shipping container yard turned food authority. Sample international street food favorites, draft cocktails and craft brews – all in a shipping yard experience! With food containers for Asian, tacos, wings and pizza, and a stage for live entertainment and games like beer pong and basketball hot shot, it's the perfect stop before any Target Center event! City Works features a sprawling craft beer list with over 90 local and global varieties, classic American food with brillian chef-driven twists, and an upbeat, energetic atmosphere. With gigantic HDTVs and state-of-the-art A/V, City Works is the unique pairing of ultimate sports bar and delightful restaurant.